As an approved distributor of spare parts for Epson, Citizen Systems & Star Micronics, we have a significant stockholding in Europe. We distribute in the UK and throughout Europe and have experience in shipping to 98 countries. 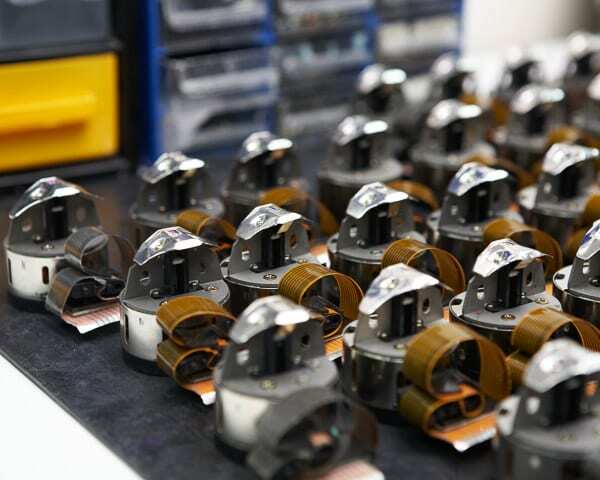 Our experienced team are on hand to offer technical guidance while our online spares guide allows you to view for yourselves all the spares that we provide. We also resell new and reconditioned printers and POS equipment from a range of leading manufacturers including Epson, Citizen Systems, Star and Toshiba. Our bespoke logistics system means that units can be configured, upgraded and pre-set according to client needs prior to despatch and are typically available for same day despatch up to 5pm. We are also able to deal with customised distribution requirements and plain packaging can be used if you wish. Unicomp are an accredited spares provider for Epson Europe, Citizen Systems Europe, Star Micronics and Toshiba working with International partners and customers. 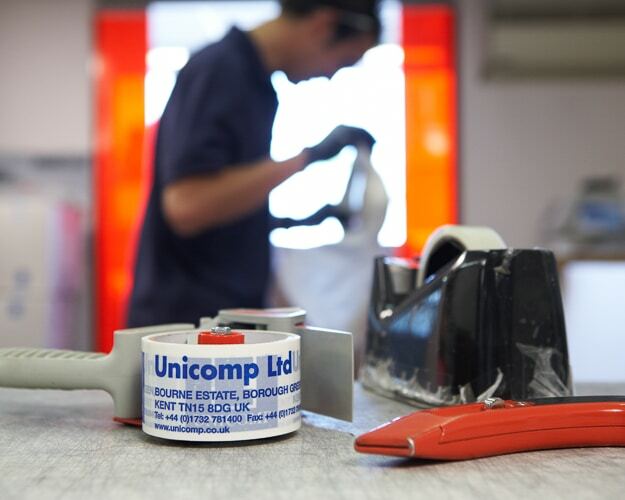 Unicomp maintain a stock-holding of over 63,000 items over 2000 lines and successfully ship to 98 counties through a multi-channel distribution network. A responsive and dedicated customer services infrastructure has been created to ensure that Unicomp deliver effective and efficient customer communication with a four hours response time whilst also providing technical advice where required. Unicomp have partnered with credible delivery partners to offer flexible and bespoke delivery choices to customers, including timed and next day deliveries with cut off times as late as 5:00p.